What Is Tea Tree Foot Spray? 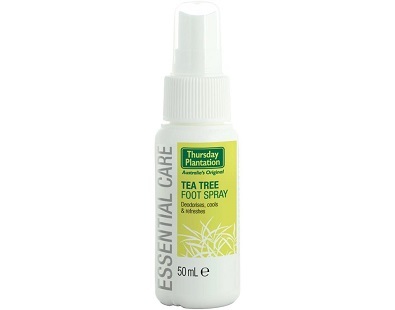 Today we review Tea Tree Foot Spray manufactured by Thursday Plantation. 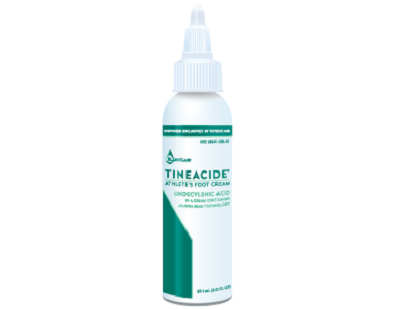 Tea Tree Foot Spray claims to help eliminate athlete’s foot and the accompanied irritation and inflammation that comes with it. 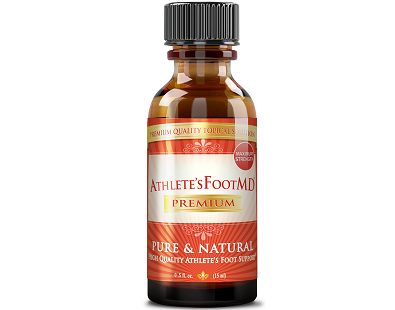 Athlete’s foot is a fairly common condition with no serious long-term effects. 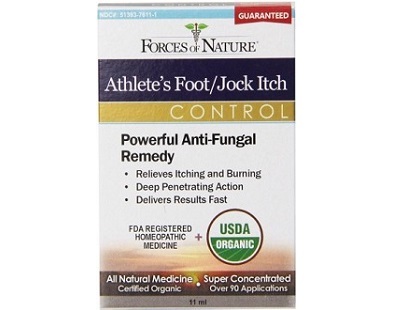 It can be picked up when your skin comes in contact with the fungus responsible for causing athlete’s foot and is mostly found in communal damp areas like showers and swimming pools. 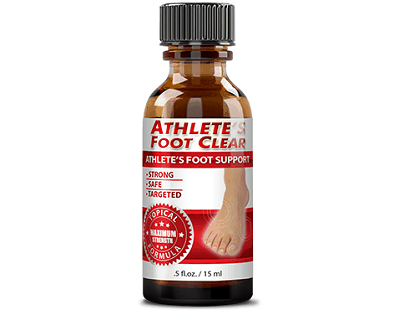 Athlete’s foot causes the skin on the foot to become irritated, itchy, scaly and can also cause a burning sensation. 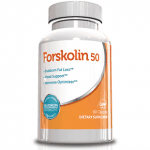 Seeing as this condition can be quite irksome it is vital to take care of it as soon as you can. 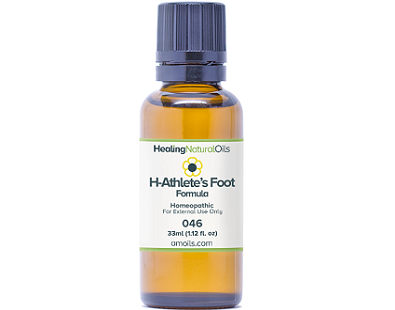 If you do suffer from Athlete’s foot and Tea Tree Foot Spray interests you, read our review below. 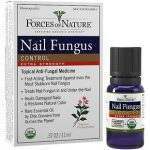 The potent ingredient in this product is Tea tree oil which has a range of anti-fungal, antiseptic, antibacterial and anti-inflammatory properties. Tea tree oil is successful in eliminating fungal infections because it alters membrane properties of the fungi and compromises its membrane-associated functions. 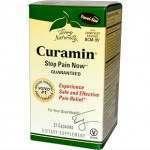 This spray may also be used to combat ringworm infections on the feet and it also helps to reduce inflammation. 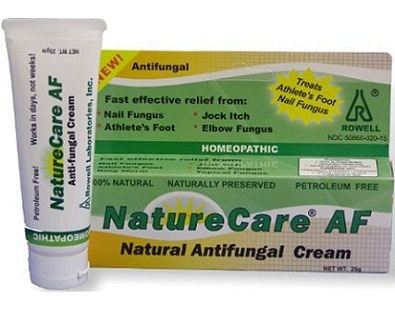 It is important to thoroughly wash and dry the affected foot/feet before applying this product. Spray this product daily on feet, especially between toes. Also, spray this product onto socks and into shoes for lasting protection. 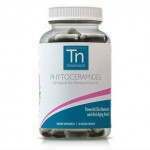 It is important to avoid any contact with eyes and to only use this product externally. Discontinue use of Tea Tree Foot Spray if sensitivity occurs and if this product does not work at all, please consult your doctor. You cannot buy this product directly from the manufacturer’s website. 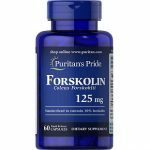 It is available on Amazon for $16.50 per bottle. 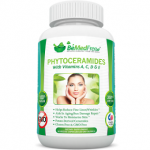 Each bottle contains 50 ml of product. 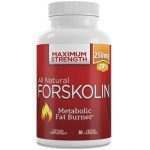 Some 3rd party retailers offer free shipping regarding this product, but this may vary depending on where you stay. 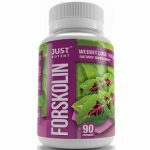 This product is not guaranteed by the manufacturer so you will have to inspect the policies of the 3rd party retailers if you want a guarantee. 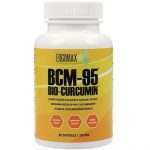 Luckily, Amazon has a 30-day money back guarantee if you are not satisfied with the product. 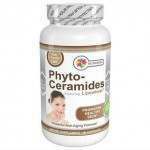 Customer reviews regarding this product are mostly positive, however, there were some reviews which stated that this product has a very strong odor. 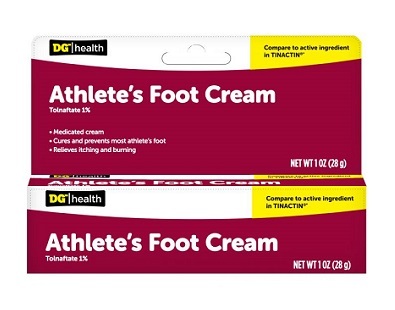 We like that this product is a natural solution that claims to effectively combat athlete’s foot continuously. 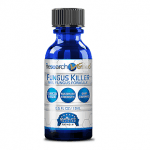 This product is also quite inexpensive if one compares it to similar products on the market, which makes treating chronic infections easier. 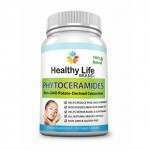 However, this product does not include soothing ingredients like some of its competitors, like Vitamin E or Aloe Vera which is quite needed when you are fighting off a skin infection. We are also quite disappointed with the lack of a good guarantee and that there are currently no discounts available if you decide to buy this product in bulk.